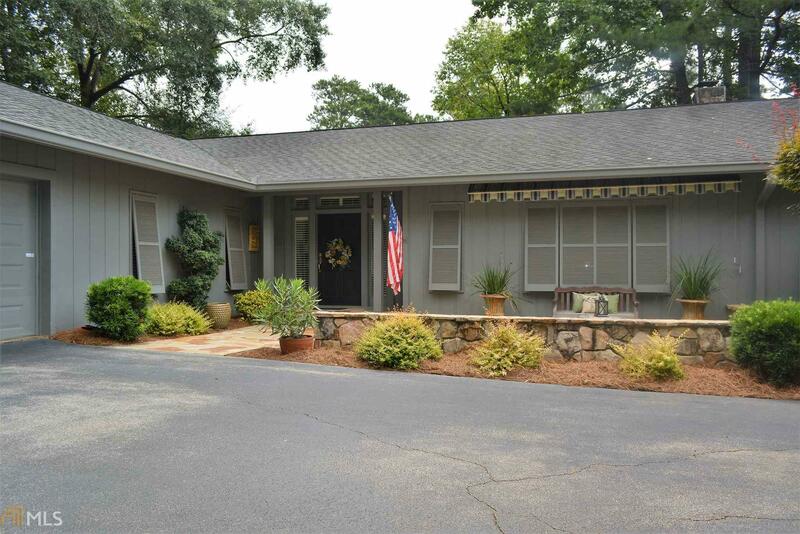 Truly a One of a Kind.....Located in Highland Country Club on the 11th with views of the 10th, 16th and Clubhouse. In-ground gunite pool with Summer Kitchen/Pool House. Perfect for entertaining! Brazilian Cherry Flooring, Den with stone fireplace/gas logs. Sunken Family Room with amazing views from most every room. Master suite and guest suite on main level, additional bedrooms and bonus room along with huge walk in storage and two cedar closets in basement. Pool table in the bonus room to remain. Hot Tub, Amazing Screen porch with vaulted ceiling. Large Deck and Balcony from master and guest suite. Custom Built by Knight & Knight Too many Extras to list. Easy to show.......Call agent for Apt. Directions: From Downtown, Take Broad St Towards Lagrange College. Turn Right On Country Club Rd. Turn Right On Country Club Dr. Turn Left On Lakeshore Dr. Turn Right On Highlander Run.